A central part of the iNewOrleans CDX is the ability to see what was changed and when. A customized diff based visualization system makes this easy. 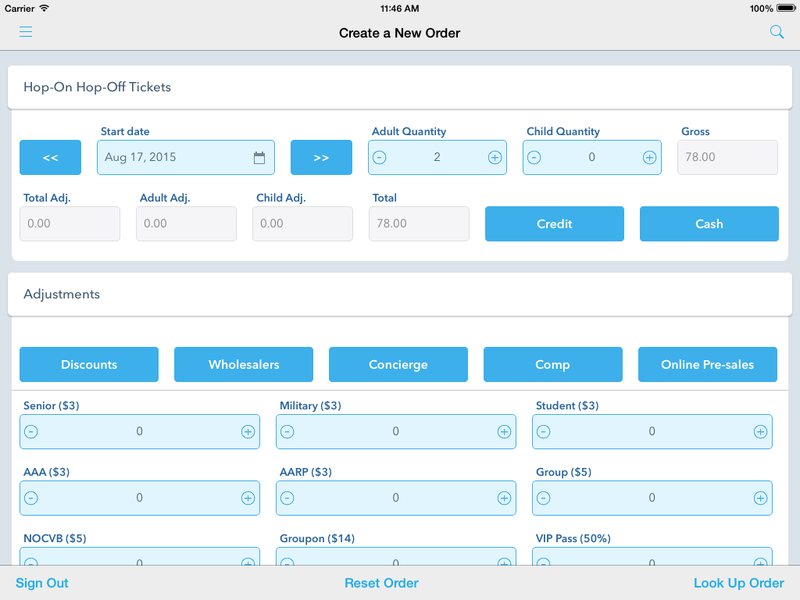 TigerTracker allows LSU departments and groups to track or limit attendance to events. When combined with Linea Pro sleds, TigerTracker is a fast and efficient ID Card based tracking system. Fully featured APIs provide JSON and XML based communication from partner applications. No more tightly-coupled, limited systems to conform your business to. The APIs let you make the system work for your business. 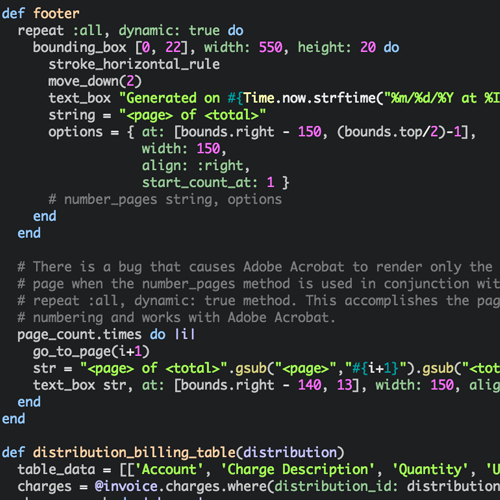 Using Prawn makes generating PDF documents easier, but the complexity of the spec means that even Adobe's own software can't handle properly formatted documents sometimes. Using iOS devices for mobile POS terminals just makes sense. The security, cost, and availability of iOS devices make them perfect for Point of Sale implementations. The ease of development and standardization of device form factors made this a no-brainer. You should visit New Orleans. 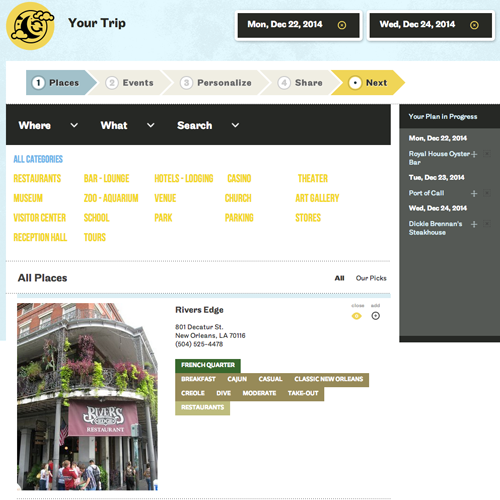 The iNewOrleans Trip Planner is powered by the CDX platform you saw above. Combined with a Single Sign-On implementation, this ecosystem just keeps growing and growing while seamlessly working together. Sometimes, third-party software just doesn't work quite the way you need it to. In this case, the Google Places API doesn't return as much data as the application required. 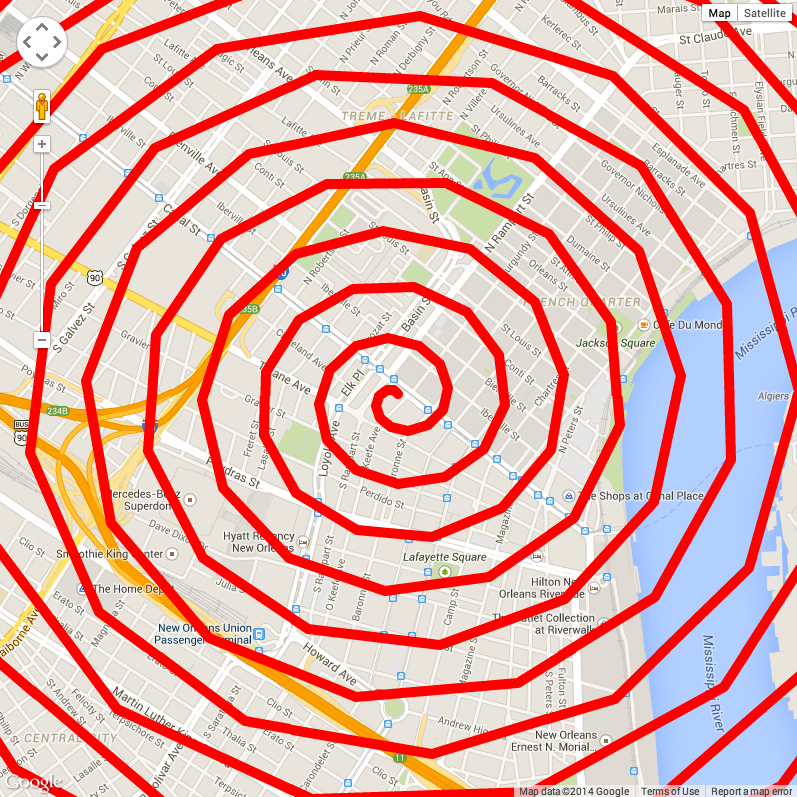 To capture more data, I implemented a spiraling pattern to continuously move the request point.